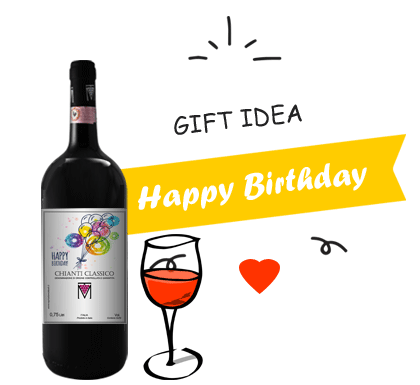 A special gift for the birthday's gift, a useful and original idea. 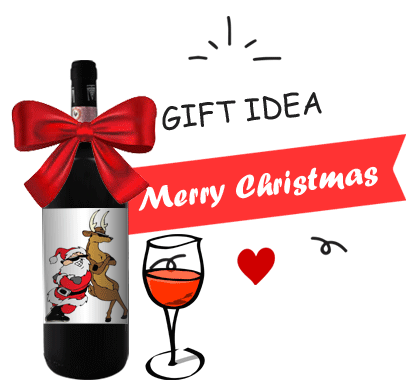 Thanks to the taste of an extraordinary wine your Christmas gift, will impress your customers. 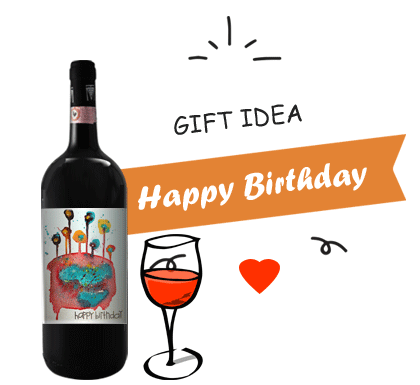 A special birthday present, get noticed with a gift that you will not forget. Amaze your customers with a cusotmized Christmas gifts. 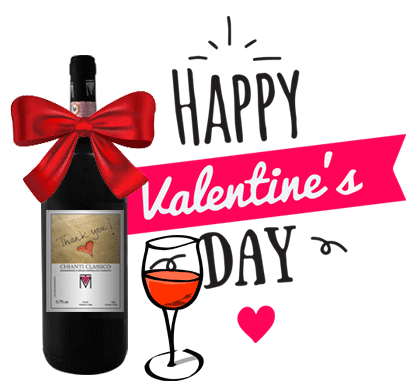 Give a Chianti Classico DOCG. 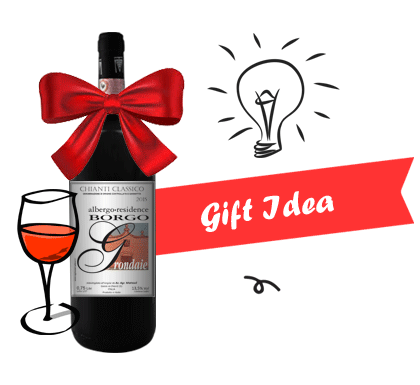 Stop with trivial gifts, choose an original idea, give our wine with your customized label! 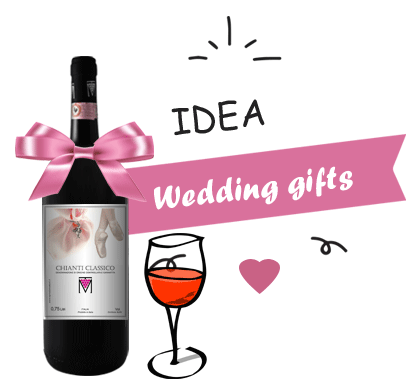 To make your wedding truly unique, choose for your guests our wine with your customized label. 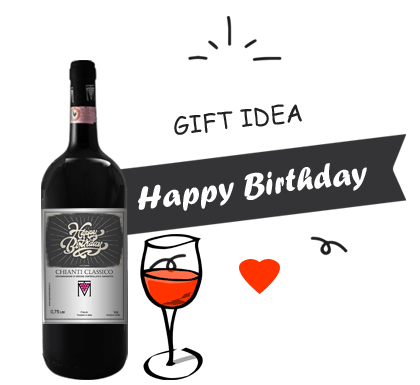 If you are looking for gift ideas for a man’s birthday, an original proposal is the bottle of wine with customized label. 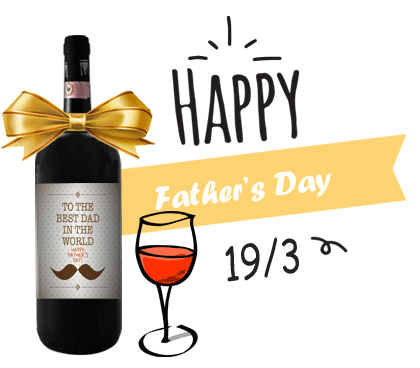 Your dad will receive a bottle with a customized label especially designed for himself.